Skin care students—get your key to professional success! 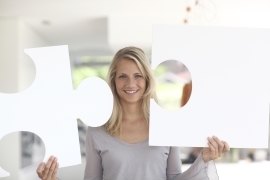 Are you an esthetician specializing in oncology skin care? We want to hear your story on how oncology skin care changed your life. 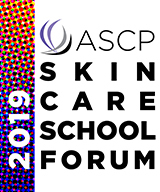 School Owners, Administrators, and Lead Esthetic Instructors—join us for the first annual ASCP Skin Care School Forum on May 19-20th in Denver, CO.
ASCP Student Benefits - You. Need. This. 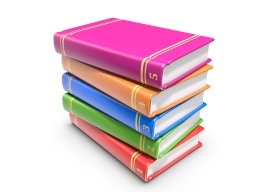 Time-management resources, exam tips and guides, graphic organizers for studying. We give you what you need to make it through graduation and start the career of your dreams—even discounts on state board exam practical kits! You'll get invites to learn about all things skin care from the biggest names in the profession, plus our award-winning ASCP Skin Deep magazine, to enhance what you're learning in school and give you the foundation for a thriving career. Looking for a Job? Let ASCP Help! ASCP's sample cover letters and resume builders get you started, and your professional email address and website can set you apart from the competition. Free website and professional email address. Live webinar invites and ASCP Skin Deep digital edition. Sample cover letters and resume templates. Study tools, exam tips, and time-management resources. Everything included in the ASCP Free Student Network. Liability insurance that covers you for classroom activities. Access to more than 100 on-demand webinars. First-year discount of $59 on ASCP Professional membership. ASCP's award-winning magazine brings you tips, talk, and techniques from some of the biggest names in the profession. Members get 6 issues delivered to their door each year. Get a sneak peek and access our digital edition for free! ASCP members, log in for 100+ on-demand advanced skin care webinars. Not a member? Try a sample webinar now!